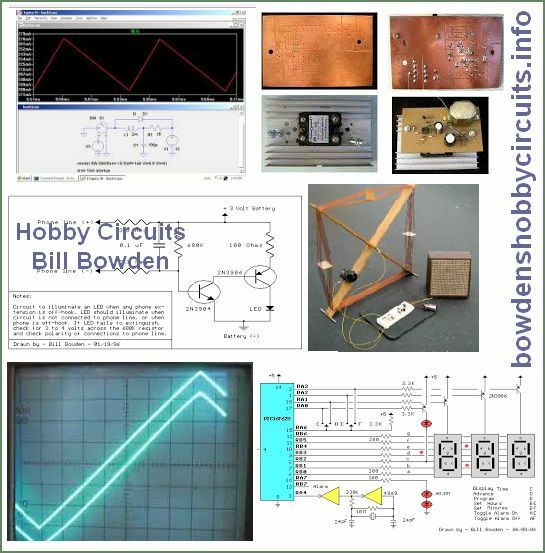 Schematics or Circuit Diagrams that aid learning. This was a National Semiconductor Application Note, now TI. 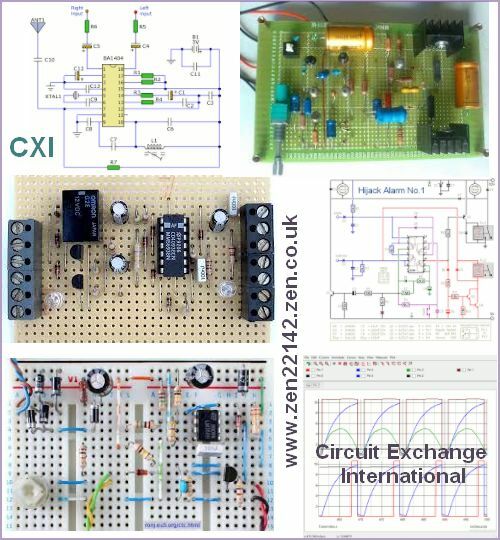 – Low Cost IC Stereo Receiver. The LM3089 FM IF System does all the major functions necessary for FM processing, including a three stage amplifier/limiter and balanced product detector, as well as an audio preamplifier. FM stereo demodulation is accomplished by the use of the LM1800 phase locked loop, thereby eliminating the need for external coils. The AM function of the receiver is done completely with the LM3820 AM radio system. While designed for 3 section tuned superheterodyne application. The LM382 dual preamplifier was selected for its minimum parts count and low noise capability. Panel meters are employed in the FM system for both signal strength and center tuning, allowing for easy and accurate tuning. A directly driven LED offers immediate indication of FM stereo reception. A single transistor tone control circuit was designed as the optimum cost/performance trade-off. The transistor is configured in a shunt-shunt feedback design, allowing gain variations between input functions. This is one IC that is like a E-LEGO, this along with Op-Amps and other components can make many interesting projects. Probably the very first Datasheet and Application Note of 555 t he e-lego. Signetics made the 555, On some pins like Control Voltage it responds to analog signals and on Reset and Output the signals are Digital like. The 7555 a CMOS version consumes lower power and oscillates at higher frequencies. This evergreen or perennial chip is the favorite among students and hobbyists who want to learn electronics. 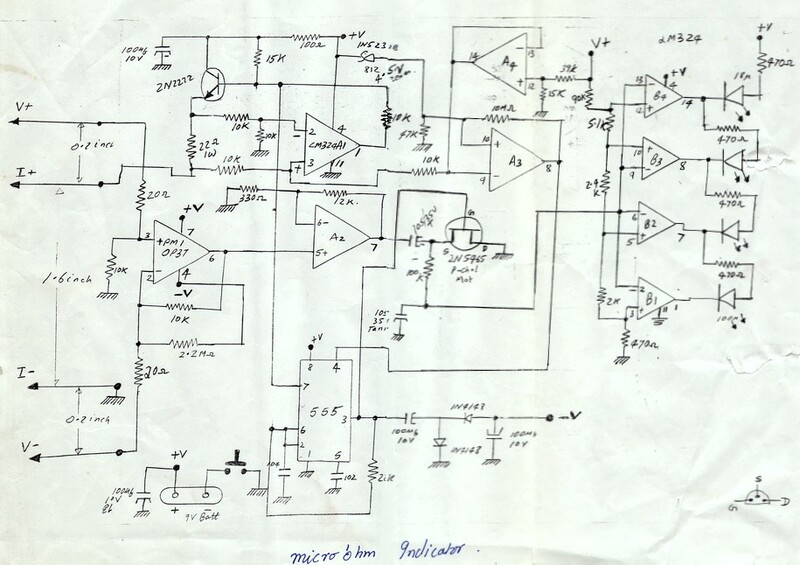 Here is an original datasheet from Signetics i found online, it has very nice illustrations which will act as an appetizer for learning this science. Recently i found a collection of those mags at Archive.org …..
Hugo Gernsback, sometimes called The Father of Science Fiction, started it as Radio-Craft in July 1929. 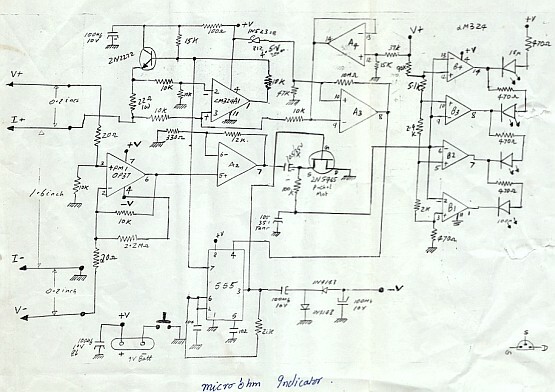 The title was changed to Radio-Electronics in October 1948 and again to Electronics Now in July 1992. In January 2000 it was merged with Gernsback’s Popular Electronics to become Poptronics. Radio-Electronics was aimed at electronics’ professionals such as radio and TV repairmen. And they were men, the tag line on the cover was “For Men with Ideas in Electronics”.